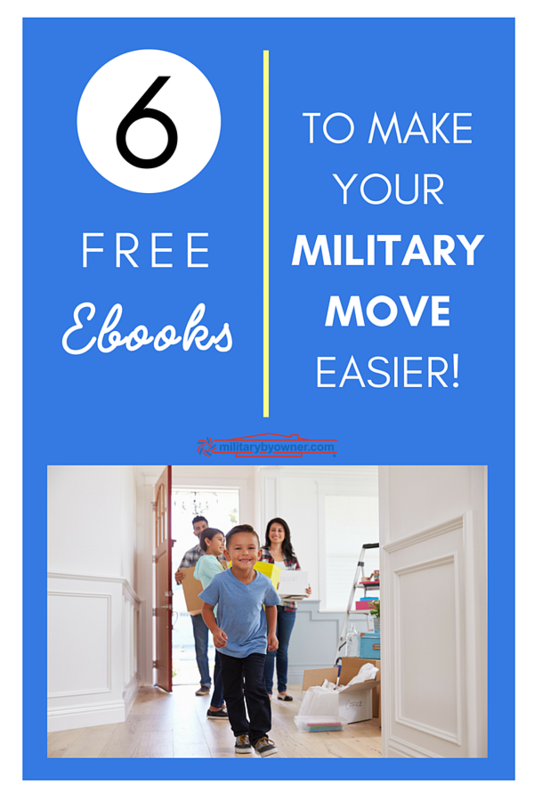 As soon as a military family receives orders to a new duty station, we all do the same thing. Start searching on Google, check area Facebook groups, and ask friends what they know about the base. Still, you may end up short on info before you arrive. 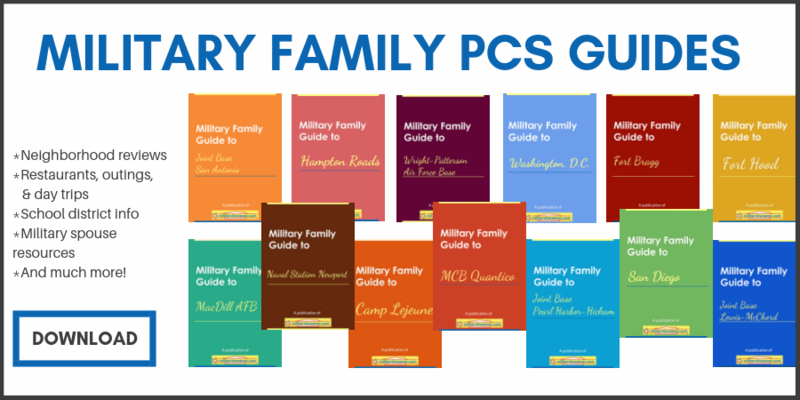 MilitaryByOwner is committed to taking some of the guesswork out of your next PCS! 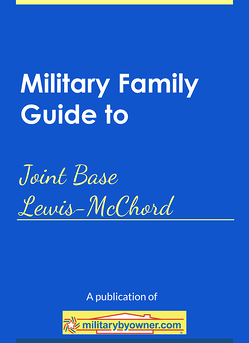 Our newest ebook series, Military Family Guides to... cover the ins and outs of different military installations. So far, we've already published guides for the regions of San Diego, Hampton Roads, and Washington, D.C.
Now, we're happy to announce the latest in our series! Our team has been working hard behind the scenes to make your PCS as easy as possible. 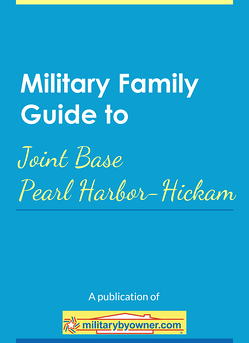 So if military orders have you moving to Joint Base Lewis-McChord, MCB Quantico, or Joint Base Pearl Harbor-Hickam, take a look at all the great info we've packed into the following ebooks. Oh, and did we mention they're free? Download one or all and then share with your other military friends! Simply click one of the images below to download that region's guide, or click on the image at the end to download all 6!